Two years in the making, street trials rider Danny MacAskill releases his brand new riding film. Whilst previous projects have focused on locations and journeys, MacAskill's Imaginate sees Danny take a completely different approach to riding. 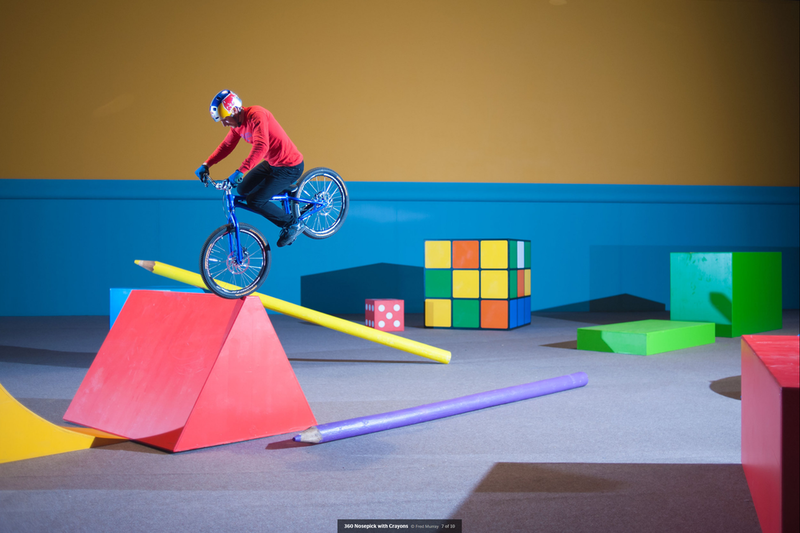 MacAskill's Imaginate is a great online series, produced by Redbull. His passion for street trials riding and ultimately creating the film above, shows that doing anything great, doesn't come easy. It's a live action toy story.